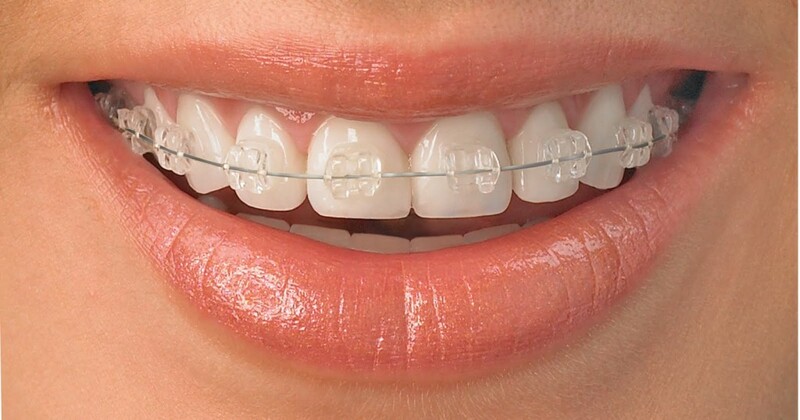 In our dental clinic, we employ the latest advances in computerized diagnostics, orthodontic materials, and treatment techniques. This, combined with the clinical skills of the dental staff, ensures the highest level of patient care. Colonial Dental Group offers a variety of customized orthodontic treatments, including Damon™ System self-ligating brackets, Invisalign® invisible braces and Incognito™ lingual braces. We tailor all of our treatments to fit the individual patient, so when you complete your treatment you have a smile that is every bit as unique as you are!